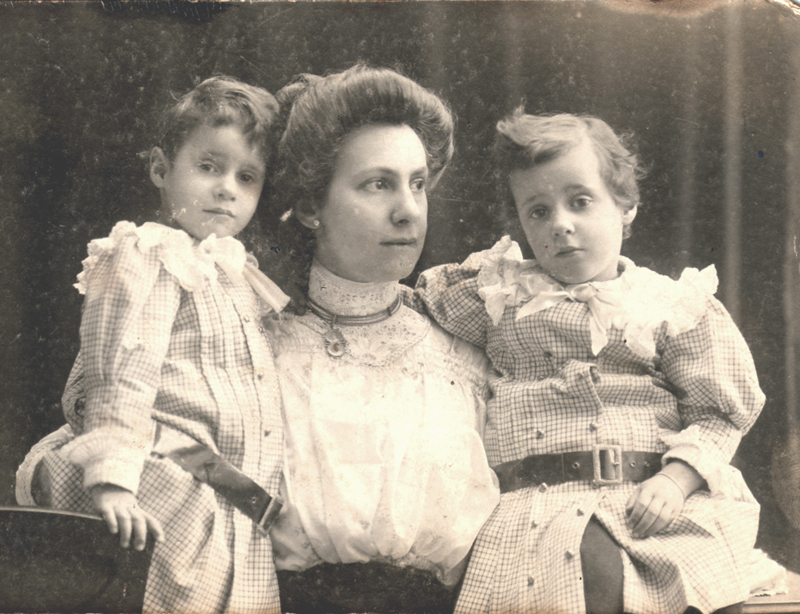 The twin sisters Ro and Do Mogendorff were born in Amsterdam in 1907. ► Their parents, family doctor * Emanuel Mogendorff and Aline Mogendorff-Flesseman, were liberal Jews. Ro Mogendorff was musically gifted at a very young age. She wanted to be a violinist but her father advised against this because she had a weak physical constitution from birth. When she was thirteen years of age her neighbor * Willem Witsen, painter and man of the Eighties Movement, encouraged her to take up painting. 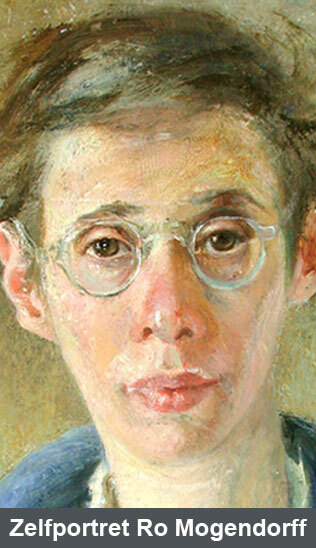 A year later she started her education at an Amsterdam drawing school. She received private lessons from the painter Marius Monnickendam. 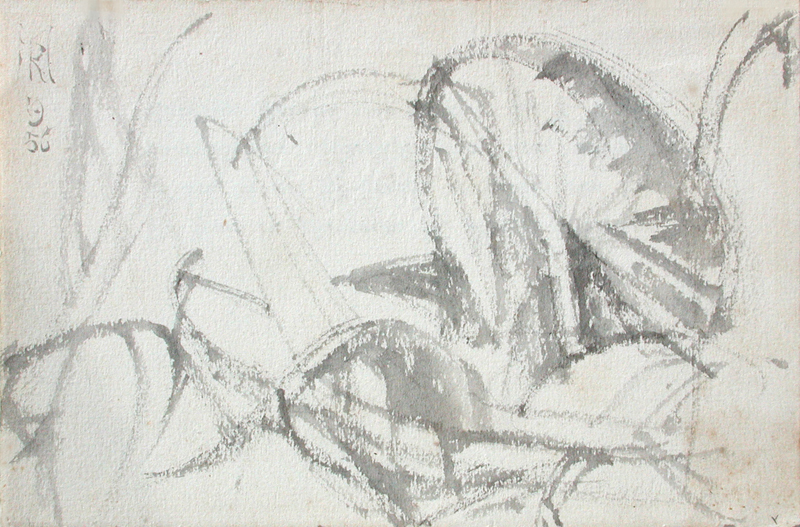 After that she studied at the Rijksacademie van Beeldende Kunsten in Amsterdam. Because of her talent she was given her own studio at the academy and a royal grant, and she received the Godschalkprijs on the recommendation of the painter Jan Sluijters. At twenty-three she moved into a studio with her friend, the Bauhaus artist Paul Citroen, ► and made a mural painting in castle La Grillière, owned by plastic surgeon and art collector J. F. S. Esser. At twenty-seven she had her first solo exhibition. She became a member of the painters' society De Brug (derived from the German Die Brücke), the Nederlandse Kring van Tekenaars and women's society De Zeester. She participated in the art circle around Rein and An Harrenstein, in which the painter George Hendrik Breitner and De Stijl architect Gerrit Rietveld also participated. She was friends with many well-known painters, sculptors, musicians, writers, actors and art historians, including Paul Citroen, Charles Wentinck, Kees Verwey, Edgard Tytgat, Piet Esser, Charlotte van Palland, Jo Juda and Marjo Tal. The letters from artists and others to Ro Mogendorff are kept at the Joods Historisch Museum in Amsterdam. see also this site. Because Ro Mogendorff was Jewish she had to go into hiding during World War II. 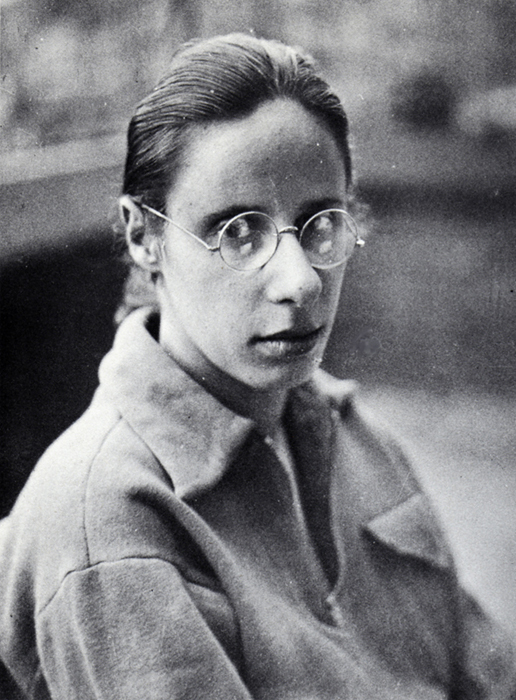 Her work disappeared during the deportation of the Jewish owners. Her younger sister Elisa Marianne Mogendorff was killed * by the Germans. After the war, Judaism, the holocaust and Israel continued to play an important role in her life. 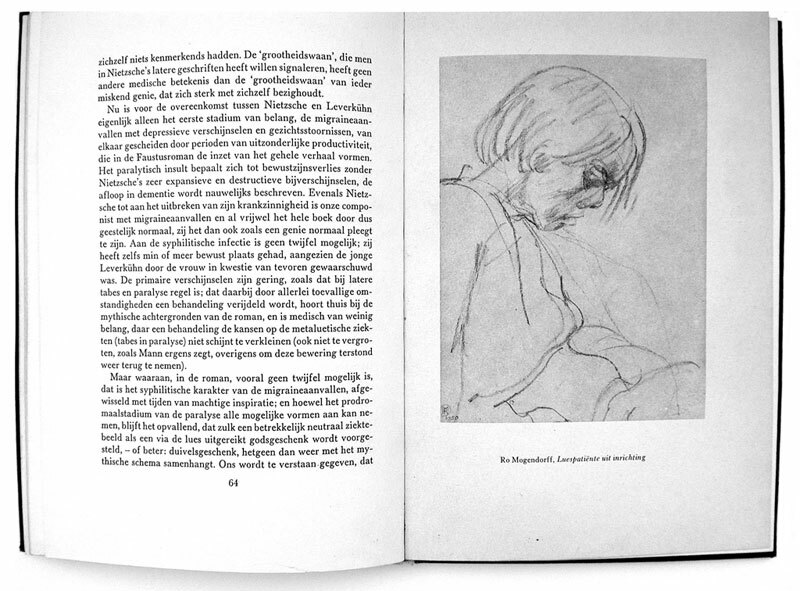 Ro Mogendorff, like Käthe Kolwitz and Vincent van Gogh, made drawings of the oppressed and underdogs, and of worn-out utensils. At forty Ro Mogendorff reached the pinnacle of her mastery. 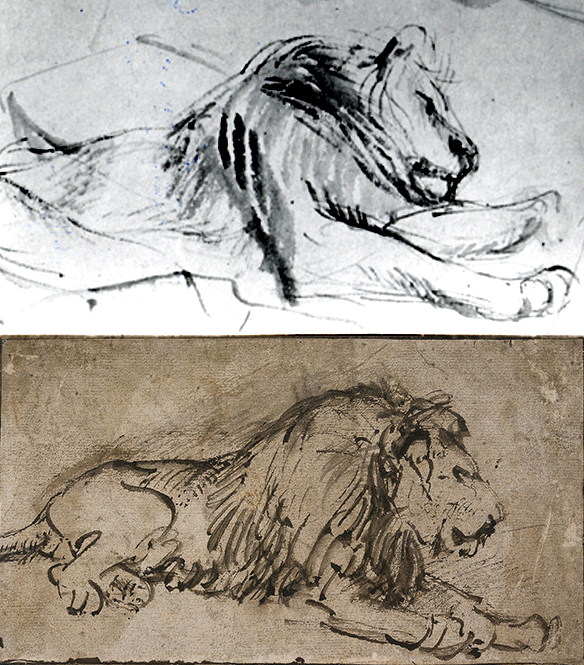 Among other things she made a famous series of the mentally ill. ► Her drawings with brush and Chinese ink were compared to those of Rembrandt ► and Goya. Art historians and art critics awarded her with the first Dutch Prix de la Critique. Drawings by Ro Mogendorff have been displayed over 130 times in The Netherlands, France, Great Britain, Italy and Israel. These can be found in the collections of, for instance, the Rijksmuseum, the Stedelijk Museum and the Joods Historisch Museum in Amsterdam, in the Gemeentemuseum of The Hague and the Museum Boijmans van Beuningen in Rotterdam. The bequeathed works are part of the Sjeng van Dalsum collection.